Millions of people work on various construction projects across the world on the daily basis. As demand for new structures rises, the need for more workers becomes apparent. Even though there are numerous machines to perform some functions, the need for human manual labour cannot be overlooked. And that is why there are many cases of injuries or even deaths among construction workers. These appalling statistics are more related to dangers posed by open construction sites than anything else. What are the dangers of open construction sites? 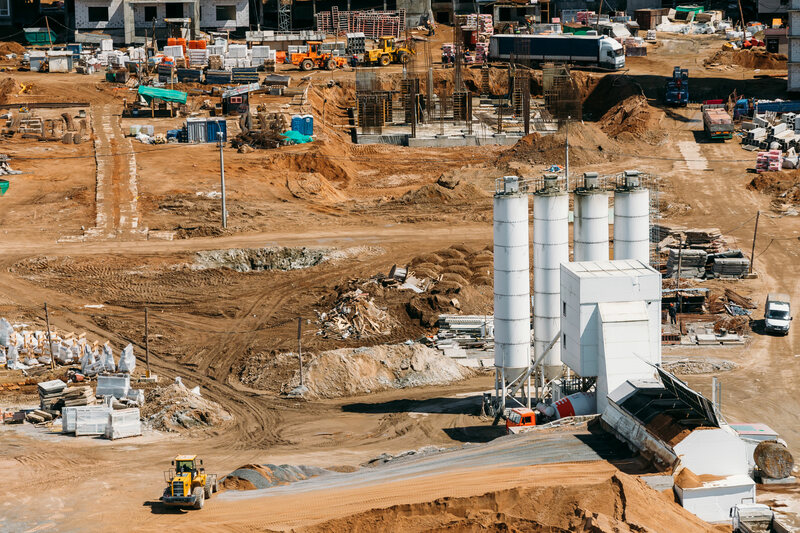 As much as contractors try their best to apply safety measures at the workplace, construction sites are still a dangerous place. Furthermore, the open construction site is not only dangerous to workers but it can still pose some risks to unsuspecting third parties. This is absolutely true especially for those individuals who are unfamiliar with the site’s safety rules. An open construction can attract all manners of people starting from clients who might be visiting the worksite to curious passers-by all the way to playful kids. In the process anyone even those familiar with the construction site can get caught up in a dangerous situation. Falling objects and machines can potentially be the main cause of fatal accidents at an open construction site. Apart from injuries, an open construction site can become vulnerable to thieves. Materials and equipment used in these projects are too costly but can be a valuable target to common thieves. As a result, this could lead to spending extra money to replace the stolen materials or missing equipment. After all, the contractors’ tools are their main source of livelihood hence the need to safeguard them. According to OSHA, any construction site is faced with four major categories of safety hazards. These include falls, caught-in/caught between, struck falls and electrocution. For an open site, any of the four categories can affect both the workers on the site and those nearby. Therefore, it is recommended that every construction worker should learn more about safety training skills in order to be on the safe side. Additionally, every site needs a thorough inspection which should be carried out by a reputable safety company that is well versed with risk management services. An open construction site poses a big threat to workers on the site and passers-by as well. Also, this type of site compromises the safety and security of the tools and equipment needed to make the worker easy. To minimise any of the mentioned situations, the construction site needs to stay safe and secure all the time.